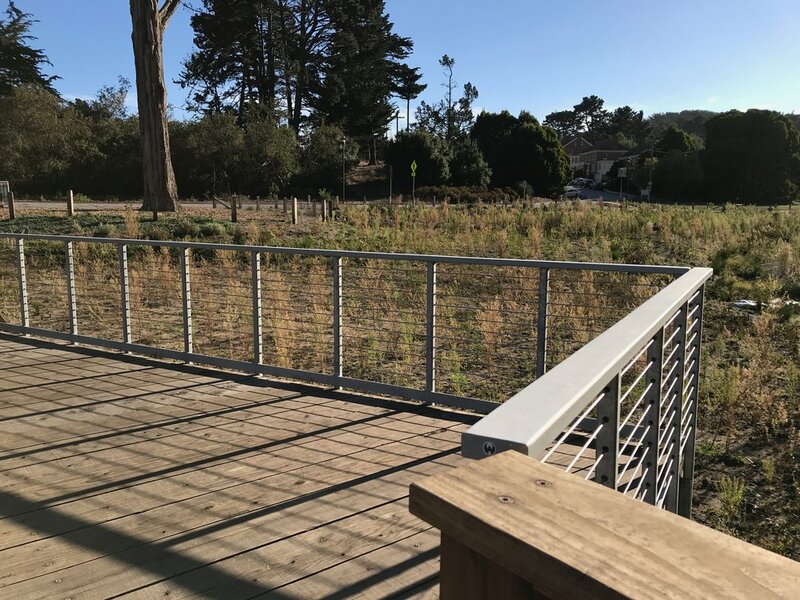 Roth/LaMotte Landscape Architecture worked as a subcontractor to Oberkamper & Associates Civil Engineers on a design team for a large, wet-meadow restoration in the Presidio of San Francisco. 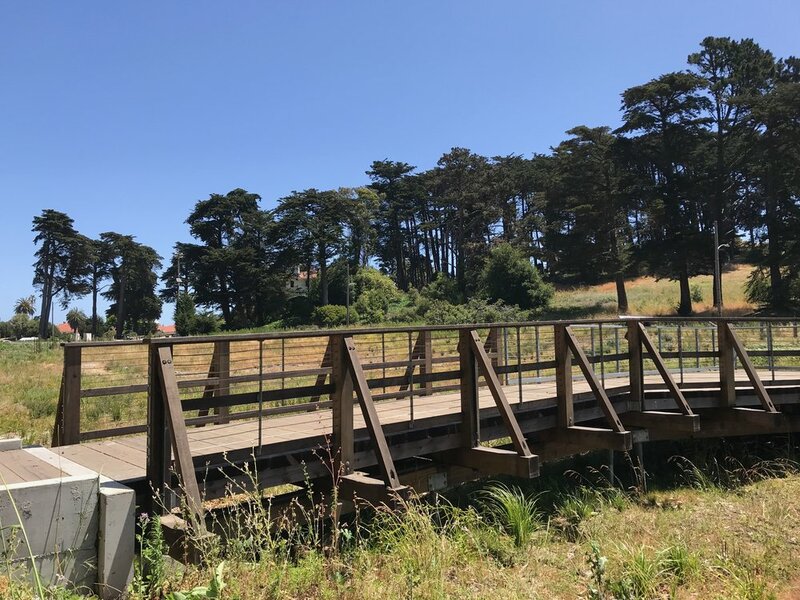 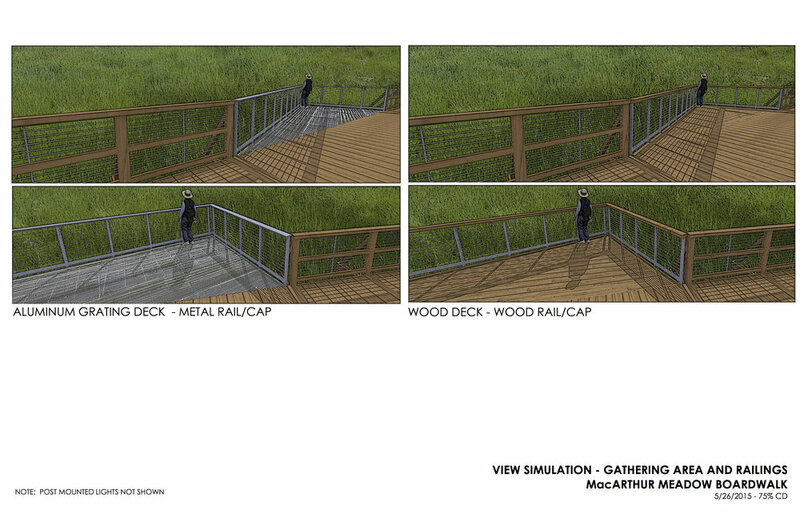 Roth/LaMotte was asked to design a boardwalk to follow the alignment of the historic Lover's Lane that was built during the early days of the military development of the area. 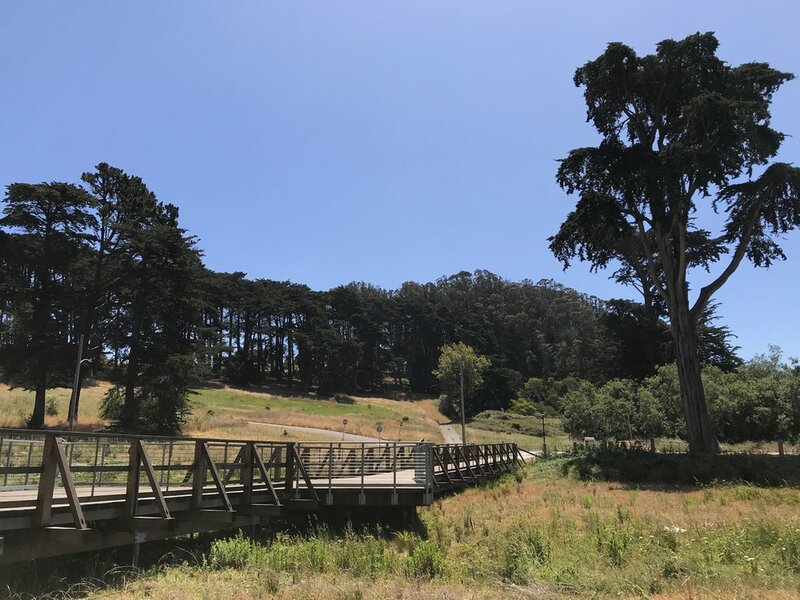 The boardwalk is designed to accommodate hikers, runners, pedestrians and small outdoor programs for environmental and cultural education. 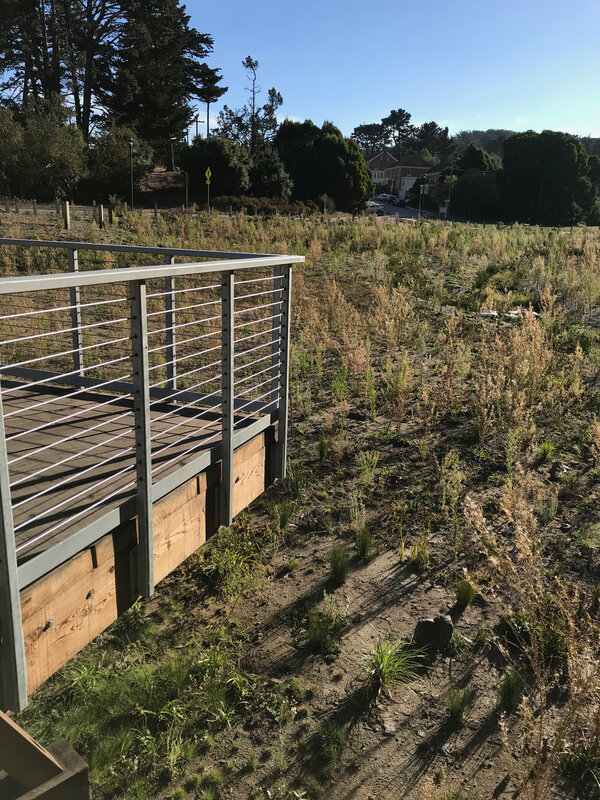 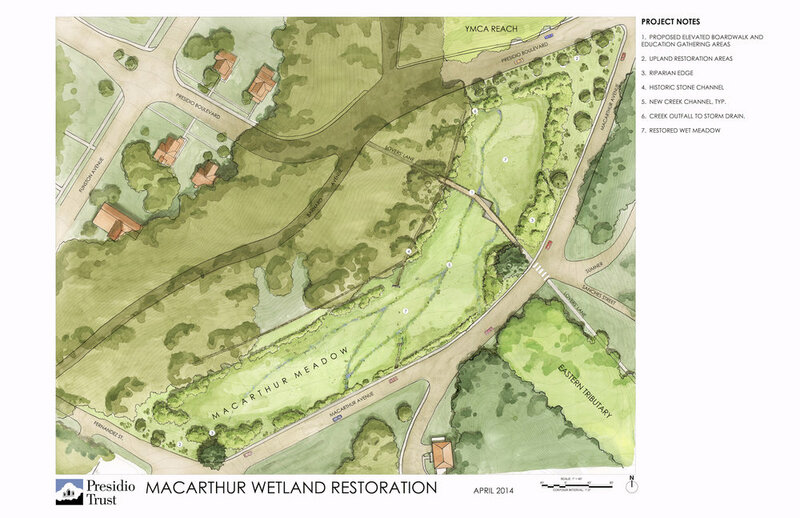 It's design was closely coordinated with the technical requirements of the hydrologic restoration of this ecologically significant area utilizing a small foundation footprint.